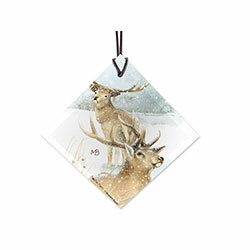 In this snowy landscape, renowned Dutch artist Marjolein Bastin delights us with her serene portrayal of elk in a field. 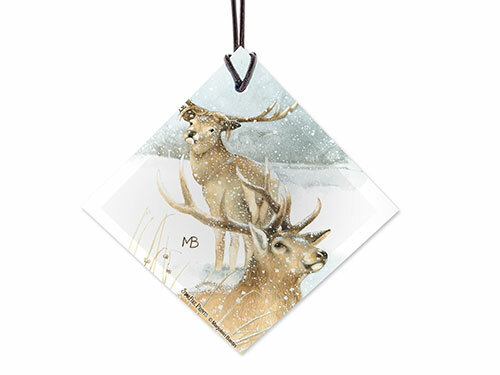 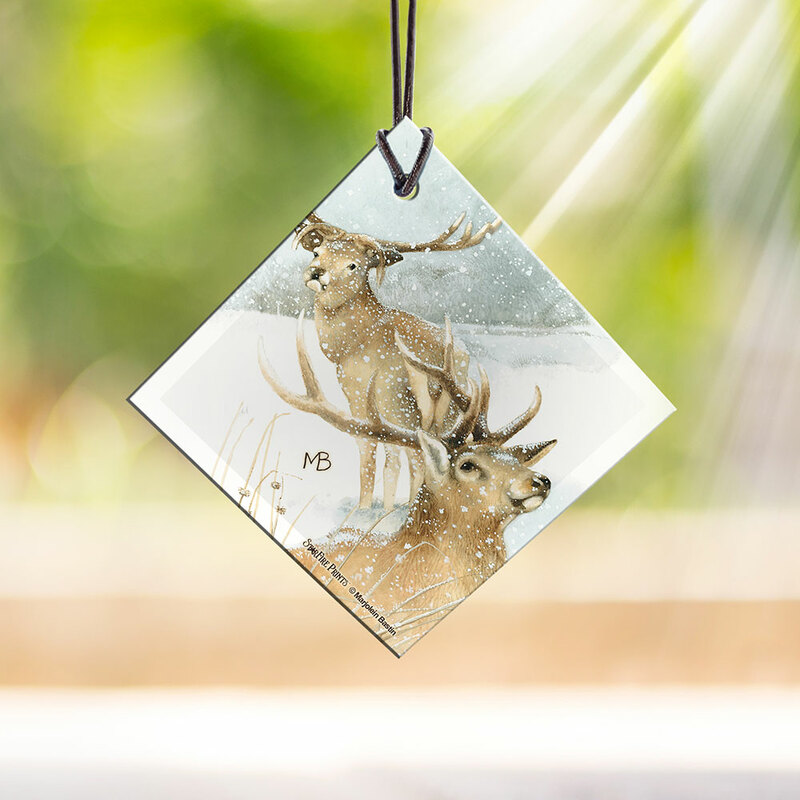 Suspend this hanging glass as an collectible on a wall or in a sunny window. 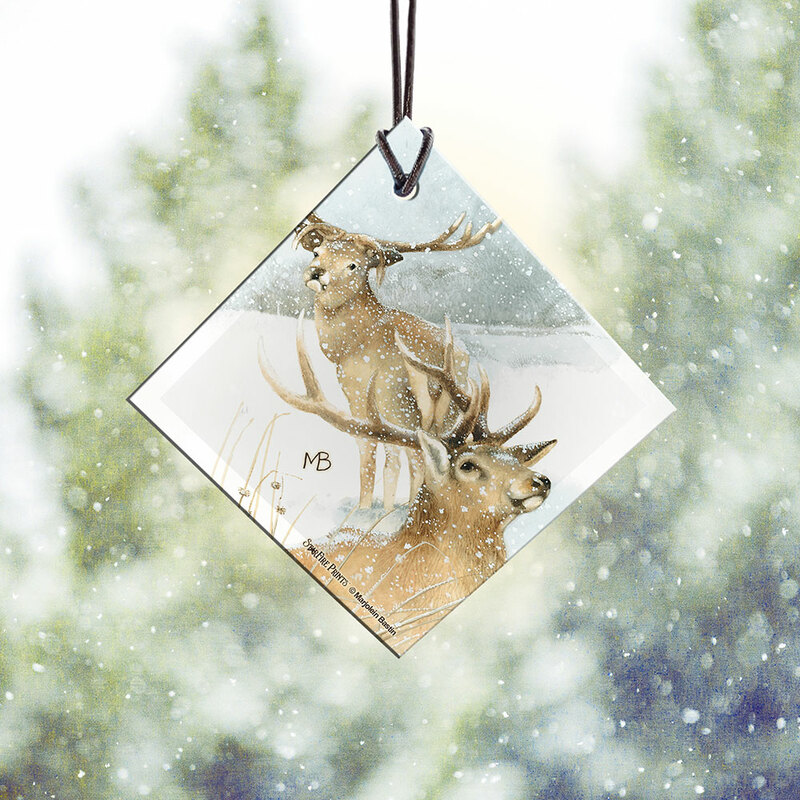 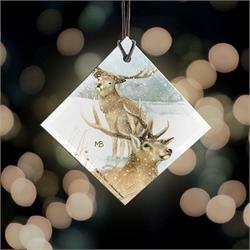 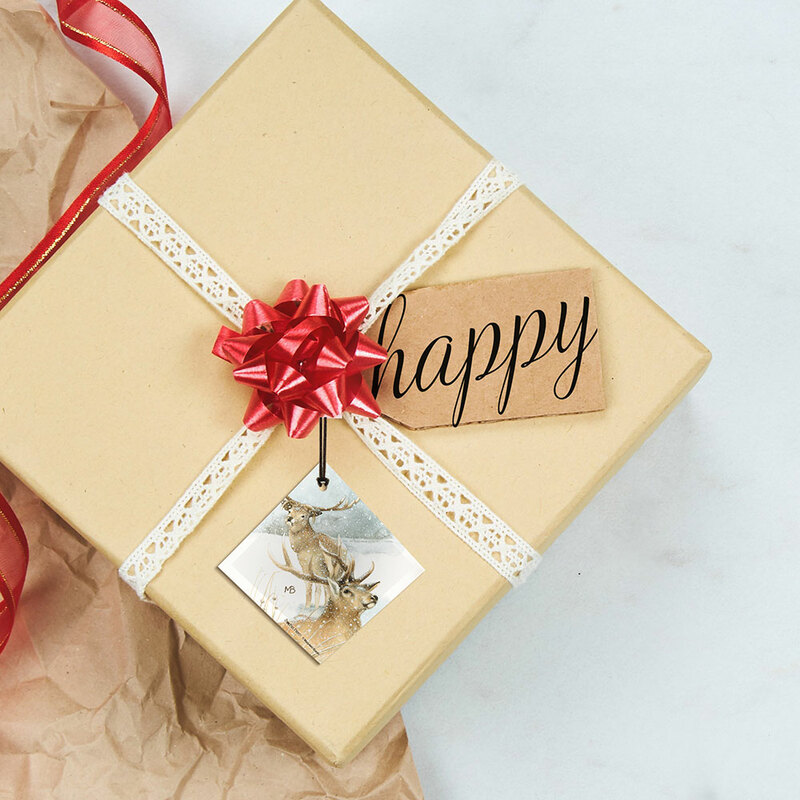 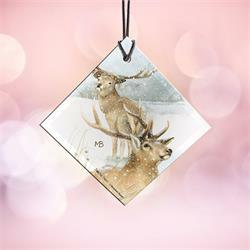 Makes a great gift for the hunting enthusiast in your life!